Blue v Black: Tales made his Test debut in New Zealand in June. Can he inspire France to beat them on Saturday? AS TEST debuts go, they don’t come much tougher than the one endured by Remi Tales. 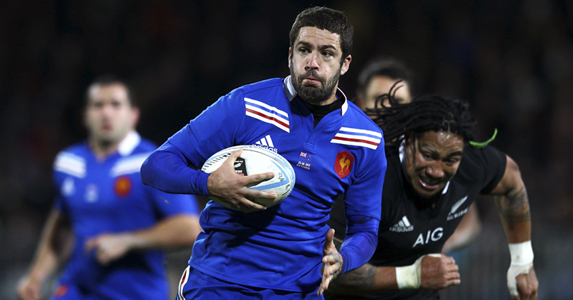 The French fly-half replaced Frederic Michalak 64 minutes into the second Test against the All Blacks in June. France were losing 23-0 at the time so what was Tales supposed to do? Inspire the maman of all comebacks? His first full cap came the following week, in the third and final Test of France’s summer tour to New Zealand. The French at least got points on the board in New Plymouth, but their 24-9 defeat hardly boosted morale in what hasn’t been the best of years for Les Bleus. France have their chance for revenge on Saturday night in Paris, but few give them a realistic chance of inflicting on New Zealand what would be their first defeat of the year. 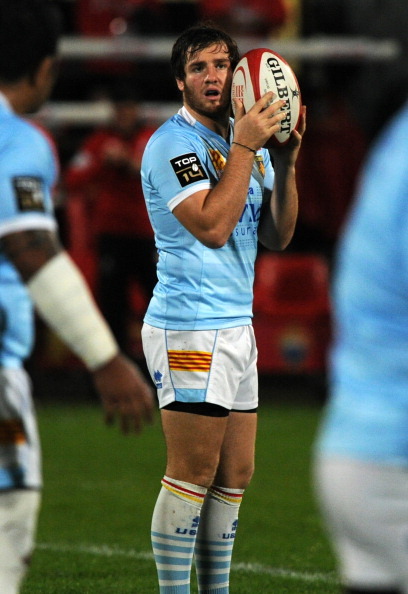 Tales is tipped to start at ten in the Stade de France, his form for Castres giving him the edge over Perpignan’s promising fly-half Camille Lopez. They don’t come much fitter than the All Blacks, as Tales discovered in June. Two defeats then, will it be third time lucky for him in Paris?